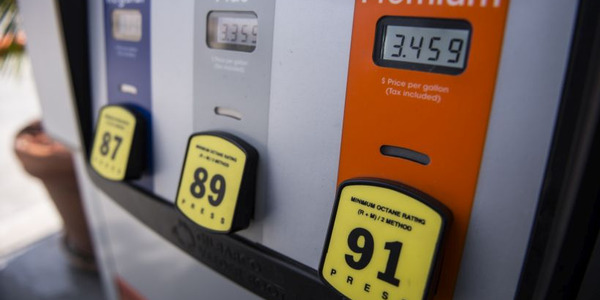 Chevron and Texaco business card customers will receive new WEX-issued fleet cards. 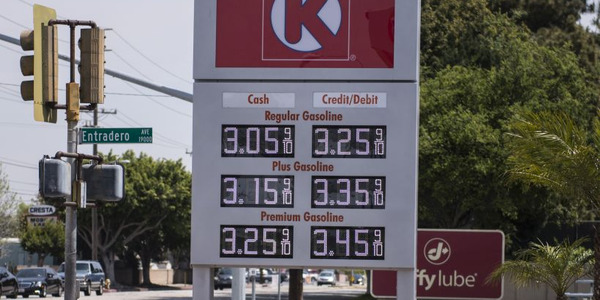 With the agreement that follows WEX's acquisition of the business in the third quarter, WEX will now start bringing new Chevron and Texaco business cards into the WEX portfolio of branded programs. The companies have been working under a long-term agreement signed in December 2016. 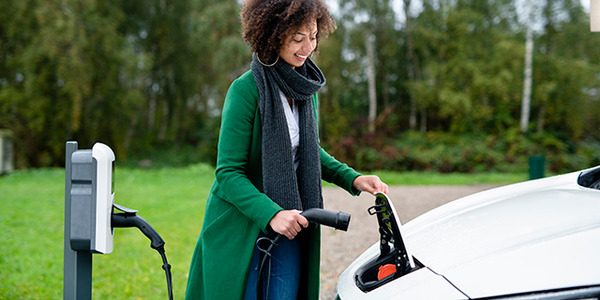 "We're excited to add the world-recognized Chevron and Texaco brands to the WEX commercial fleet card portfolio," said Scott Phillips, WEX global fleet president. 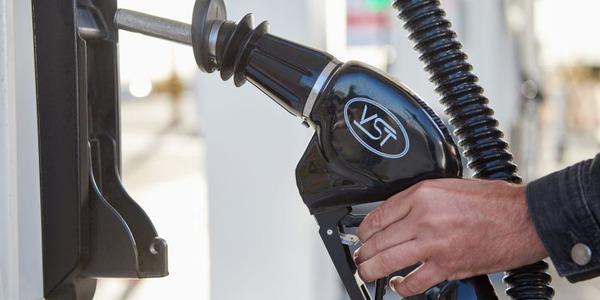 "The agreement shows the tremendous trust that industry places in WEX, underscores our commitment to growth in the North American fleet market, and offers Chevron and Texaco fleet customers a robust, custom card program developed in long-term partnership with the industry." Under the new agreement, WEX will provide Chevron and Texaco commercial customers digital solutions to manage their fleets, including Fleet SmartHub, WEXOnline, and Fleet DriverDash. 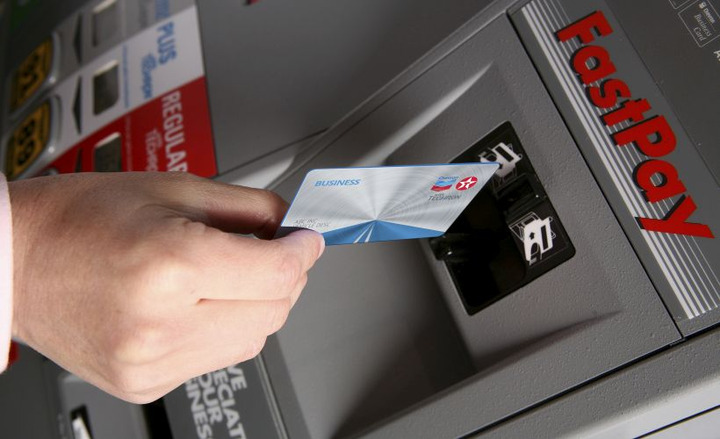 In January, Chevron and Texaco launched a card program with the new card issuer, WEX Bank. Accounts opened prior to January will transition to WEX Bank in the first half of 2019. WEX will issue new cards, and eventually discontinue old cards. Chevron and Texaco business card and universal business MasterCard will be converted to Chevron and Texaco business and Chevron and Texaco Business Access card programs powered by WEX with features such as card controls, easier reporting, and online tracking. WEX also provides Chevron a sales and marketing program, manages card distribution and related payment services for its brands, and supports the efforts of local Chevron and Texaco marketers and retailers through a network of nearly 8,000 branded retail locations in the U.S.
WEX built and operates a proprietary closed-loop payment network that offers fleets optimal cost controls and helps branded fuel partners grow their customer loyalty. 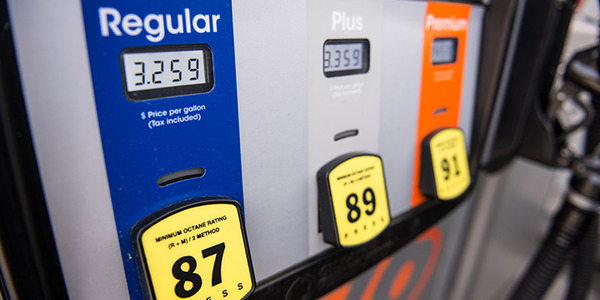 The company now powers commercial and consumer fueling card programs for most major U.S. fuel brands and for the 10 largest U.S. convenience store brands by market share. 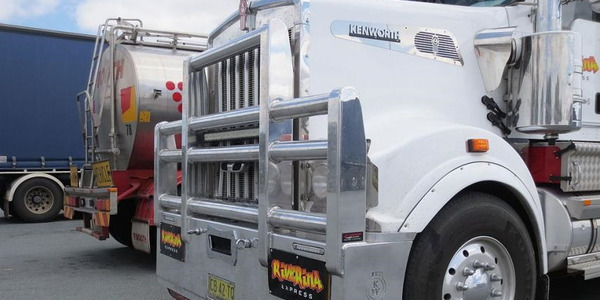 "Chevron strives to deliver consistently excellent service to the growing number of large fleets and we are excited to work with a company like WEX that share our values," said Gilson Ribeiro, Chevron's general manager of Americas marketing sales and service. "We'll be working hard alongside WEX to ensure customers that rely on our cards experience a smooth transition."